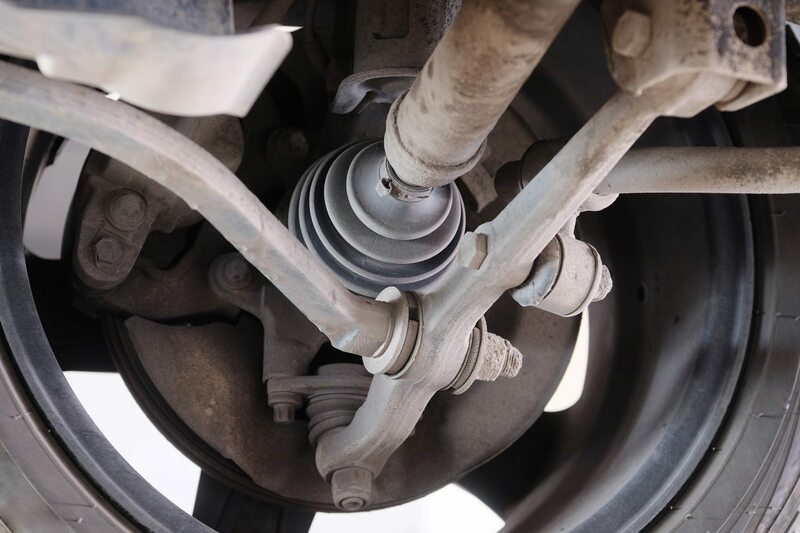 Axles, CV joints, and driveshafts are key to your vehicle’s performance and driveability. They’re responsible for transferring your engine’s power from the transmission to the differentials and on to the wheels. These parts must be inspected, balanced, serviced, and replaced periodically as you drive your car to ensure they’re strong and stable enough to bear normal accelerating and braking forces. Possible signs these components need to be checked out include clunking or clicking noises, vibrations during acceleration, turning and steering issues, grease leaks, and more. Action Gator Tire offers expert inspection, maintenance, and replacement services related to vehicle axles, CV joints and boots, and driveshafts. We have 29 locations in the Orlando, Ft. Lauderdale, Ocala, Tampa, and Sarasota areas, so we’re always right around the corner wherever you are in South and Central Florida. With our teams of friendly, ASE-certified mechanics, cutting-edge facilities, and unmatched service, we’re your repair shop of choice for all of your axle, CV joint, and driveshaft needs. Your car’s CV axles are designed to deliver consistent power to the wheels as they go over different types of terrain, bumps, and turns. CV axle assemblies are flexible and allow power to be transferred at different angles. As they wear out, they’ll cause noise, vibrations, and turning resistance, and they’ll even cause more expensive problems if left unrepaired. Our expert mechanics will carefully inspect your CV axle assemblies to ensure they’re working properly and help you prevent the need for more costly repairs. Worn, broken, or poorly functioning CV axle assemblies can affect your vehicle’s drivability and performance. They can also do more serious damage to other parts on your car, leading to the need for more expensive repairs in the future. At the first sign of trouble, bring you car to your local Action Gator Tire for an inspection. We’re capable of servicing and replacing CV axles. We’ll make sure your car is driving right and help you avoid more expensive problems down the road. CV boots house CV joints, protecting them with lubrication and keeping out dirt, debris, water, and other foreign substances that would affect the performance of the CV joints. CV boots are made from strong rubber or plastic that will wear out over time due to stress, heat, and vibrations. Broken CV boots allow lubrication to escape the CV joint and dirt and debris to get inside, where more damage can be done. If your CV boots are degraded and failing, it’s time for an expert CV boot replacement from Action Gator Tire. We’ll keep your CV joints safe and lubricated so your vehicle will be ready for all your future travels. Wear and tear from normal driving and broken CV boots can cause damage to CV joints, causing the need for the replacement of the full assembly. Action Gator Tire has the expert mechanics and quality parts needed to replace your entire CV joint assembly. We’ll recommend you replace your CV joint before it causes additional damage to your vehicle’s parts and the need for more expensive future repairs. Driveshafts transfer power and rotation from your vehicle’s transmission to differentials and then on to the drive wheels. Just like your wheels and tires, driveshafts must be balanced to provide safe, efficient, and smooth operation. If you’re experiencing vibrations from your car’s driveshaft, bring it to Action Gator Tire immediately for a professional balancing. We have state-of-the-art computerized balancing equipment that make precise balancing a science. Universal joints, also called U-joints, are flexible couplings that help transmit your engine’s power through the drivetrain to the drive wheels. They’re connected to yokes and sealed with lubrication to allow the driveshaft to transfer power at various angles as wheels are moving due to suspension travel and steering. Damaged U-joints can cause clicking, squeaking, and grinding noises, in addition to vibrations or rattling. If left unfixed, they’ll eventually do much more expensive damage to other parts of your car. Action Gator Tire has the skill and equipment needed to replace your failing U-joints before they cause bigger problems. Driveshaft yokes create flexible connections between your car’s transmission, driveshaft, and differential. They’re connecting components that help transfer your engine’s power to the wheels while allowing the drivetrain to move as your suspension moves over bumps in the road. Damaged or broken yokes can cause clunking noises, vibrations, or even complete drivetrain failure. 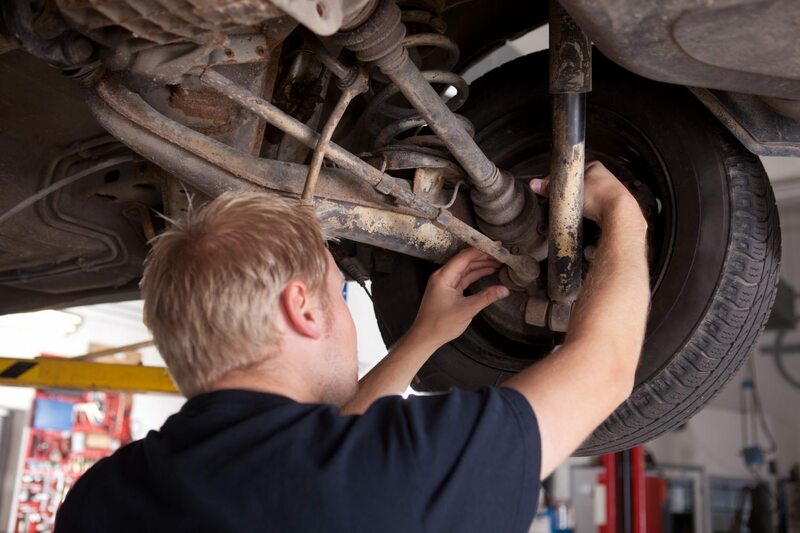 If you have any problems with your driveshaft yokes, bring your vehicle to your nearest Action Gator Tire location immediately for inspection and yoke replacement services. Join Our Email Club for exclusive deals and offers! Your Location has been changed.